Simple Skin Care! Treat your skin as well as you treat your leather goods and wood furniture. 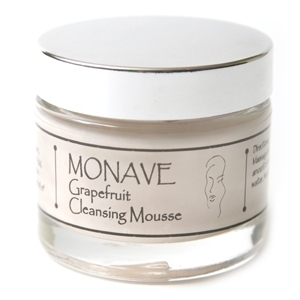 Monave cleansers are formulated to be extraordinarily simple. 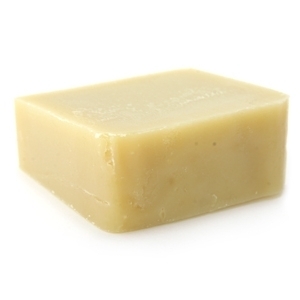 We believe that simple is best, since many women have very sensitive skin. 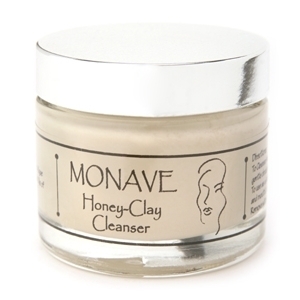 Nature’s gifts are at our disposal: clay, honey, plant oils and butters. If your face does not feel squeaky clean, then fantastic! Give up on that concept, and watch your skin become soft, supple and youthful. For more information on simple, natural skincare, please visit our Makeup Studio. For the most sensitive skin types, both dry and oily, this cleanser will aid in balancing combination skin. 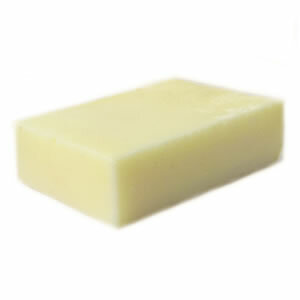 Monave Green Clay Cleansing Bar is gentle, yet effective for oily, and acne-prone skin.